Aventurine and silver bracelet and aventurine and matt silver hoop necklace. 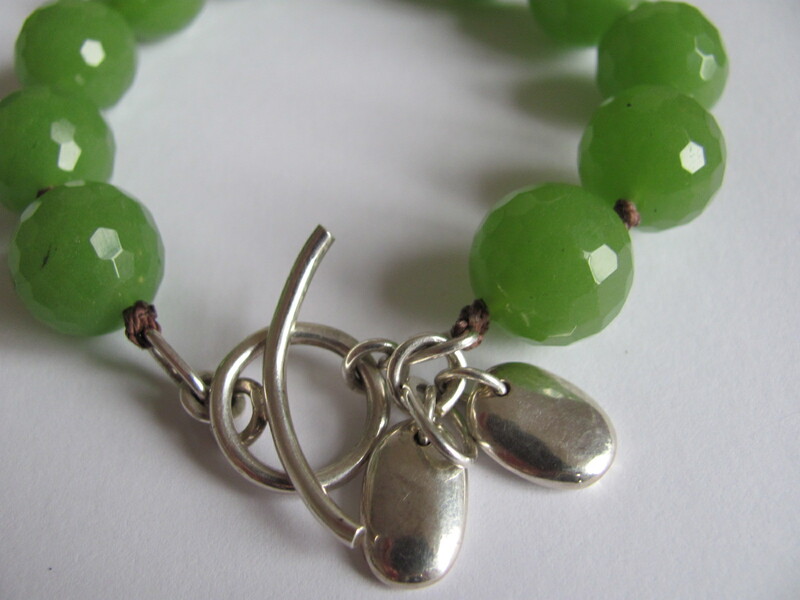 This entry was posted in Bracelets, necklaces, One-off pieces by Jo Lavelle. Bookmark the permalink.